Police Officer Kristian Willhight and Undersheriff Brian Beck were killed when their patrol cars collided at the intersection of CR 2160 and CR 1210, near Dill City, during a vehicle pursuit in Washita County. Undersheriff Beck had gone to a man's home to serve several felony warrants when the subject fled in his truck. 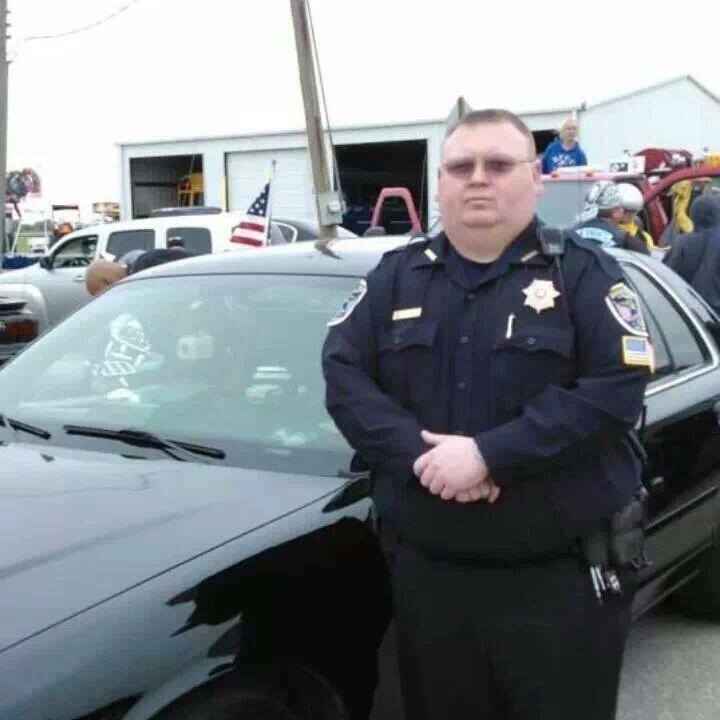 Undersheriff Beck began to pursue the subject and called for backup. The pursuit lasted for 31 minutes and ended when the subject crashed. Officer Willhight was responding to assist in the pursuit when the two patrol cars collided near Dill City, approximately 3-1/2 miles from where the subject crashed. The subject was also killed. 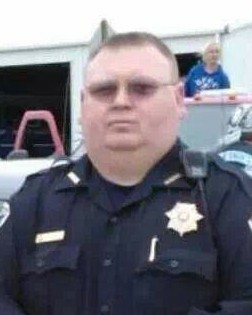 Officer Willhight had served with the Burns Flat Police Department for 10 years. He is survived by his 4-year-old daughter.